In September, Apple is likely to unveil the "iPhone 6." When that happens, millions of iPhone owners will be looking to unload their old handsets. 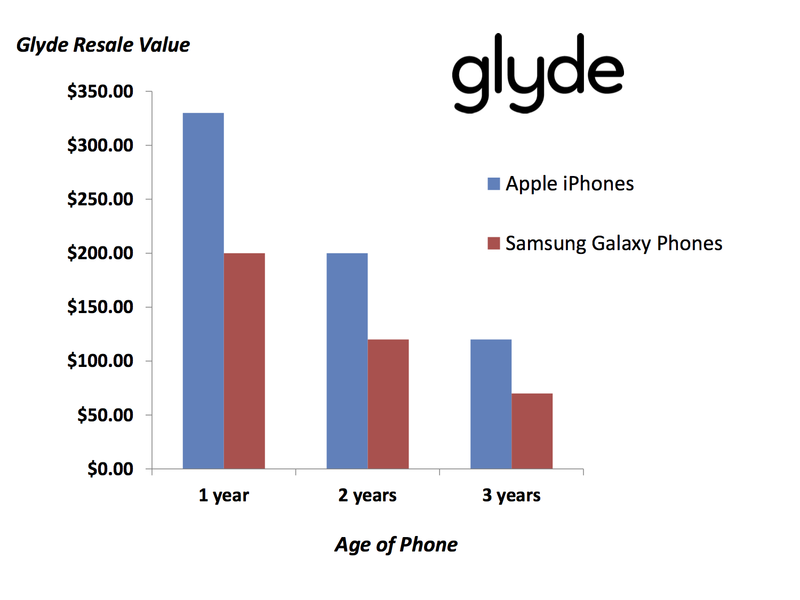 Thankfully, iPhones continue to hold their resale value better than other phones, as the attached graphic from Glyde shows: On average, a 2-year-old iPhone holds as much value as a 1-year-old Samsung Galaxy on the resale market. If tradition holds true, Apple's least expensive iPhone 6 will be released at $199 down on contract. For those who picked up the iPhone 5 in September of 2012 and are upgrade eligible, a sale of their used phone will likely cover that cost. Currently, for example, you can make $245 on a 16GB AT&T iPhone 5 on Glyde. 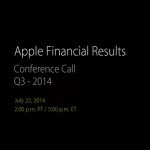 That number probably isn't going to drop below $200 during the iPhone 6 launch. 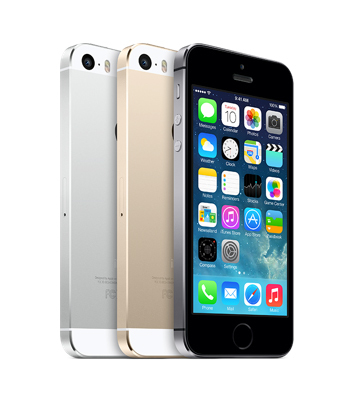 For a current comparison between Glyde and other iPhone trade-in companies, click here. Apple is likely to unveil a 4.7-inch iPhone 6 in September. A 5.5-inch model is also possible. 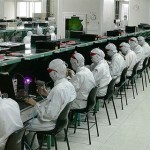 Both could feature an improved camera, "A8" processor, and more. AppAdvice will publish our 2014 iPhone trade-in guide soon after Apple makes the iPhone 6 announcement. See also: What buying an LG G3 taught me about the 5.5-inch 'iPhone 6,' New image of the Touch ID sensor designed for Apple's bigger 'iPhone 6' surfaces, and The Apple iPhone 5s remains the world's most popular smartphone.